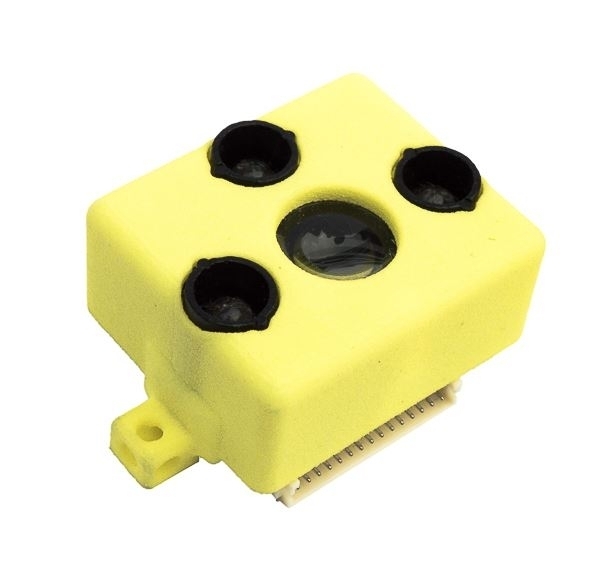 TeraRanger One is the most advanced distance sensor for robotics. For crosstalk avoidance in multiple robot environments two versions of the sensor are available, type A and type B, which can operate simultaneously without affecting each other’s reading. Sensors A and B performance are very similar. We prefer A for indoor environments and B for outdoor as the latter is more stable in direct sunlight.